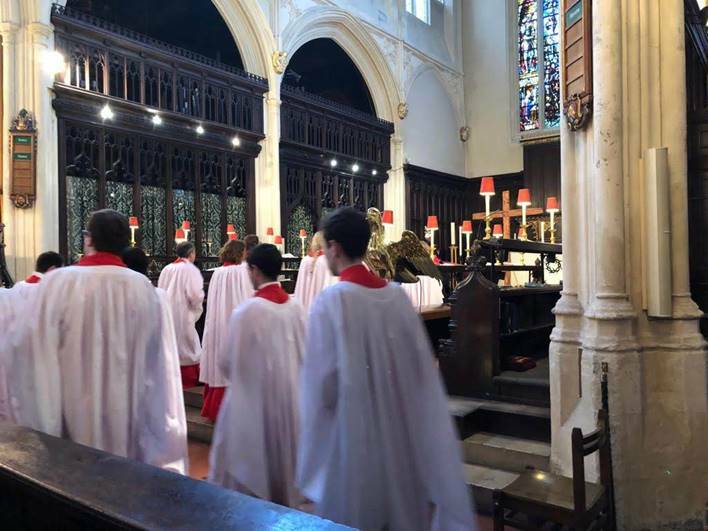 Ministers, civil servants and ambassadors gathered to reflect and also to celebrate the events that took place 2000 years ago but which have such an enormous significance today. 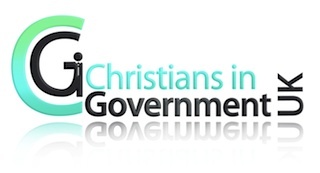 The four reflections were provided by John Kirkby CBE, founder of Christians Against Poverty (CAP), who centred on what Jesus is doing today through CAP. Reaching over 23,000 people every year, CAP releases thousands from the misery of debt and poverty, with many putting their faith in Jesus during the process. You can read more about John’s message here. 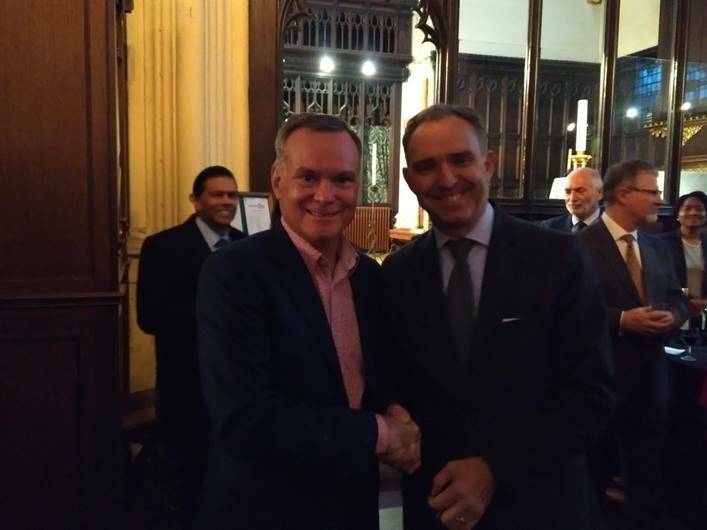 After the service, Sir Mark Sedwill presented John with a gift to thank Christians in Poverty for being the Christians in Government Charity of the Year.